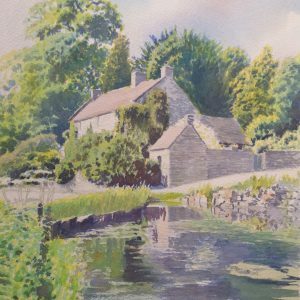 Paul Hopkins has been interested in painting from an early age learning from his mother and his grandfather which is where the artistic flair comes from. 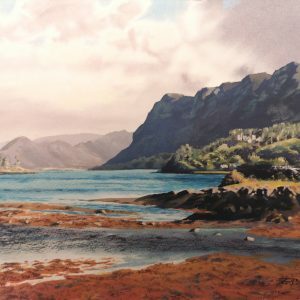 Paul started to paint at the age of 14. 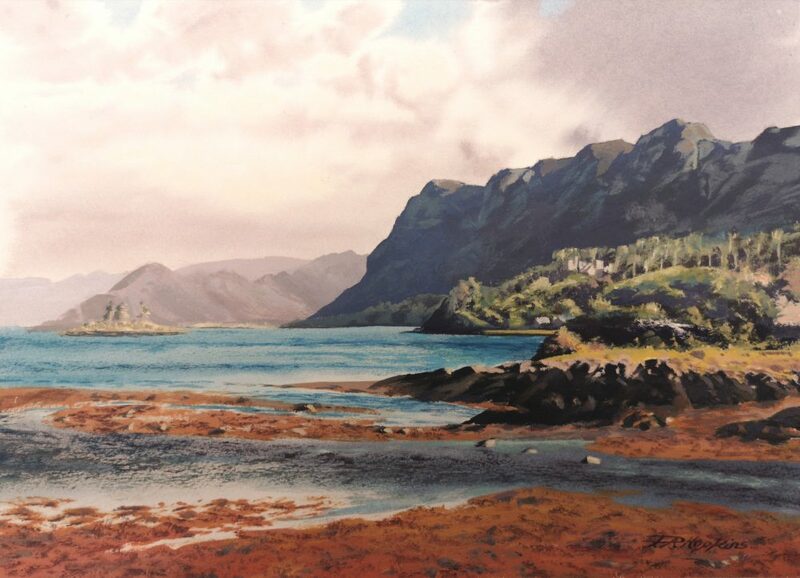 He studied at Bournville School of Art for 2 years then went on to complete an HND in Technical Illustration. 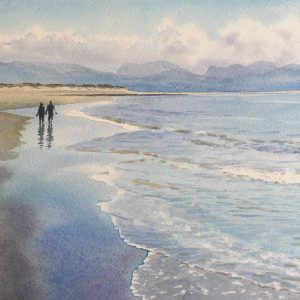 After graduating Paul started working part time as a picture framer and painted landscapes in his spare time, became a professional artist in 1996 selling his work in galleries and exhibitions around Britain. 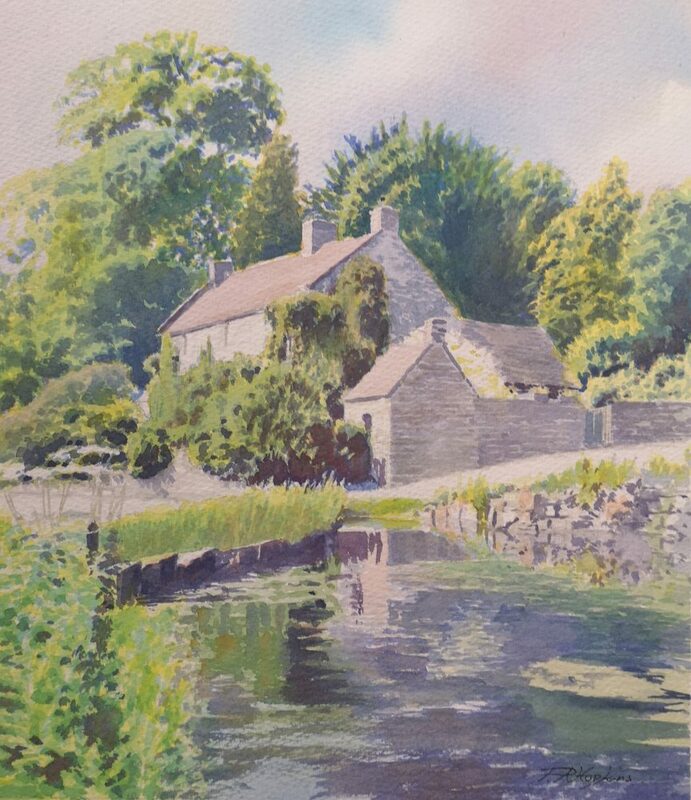 During 2002 Paul moved to Bridgnorth to open Stoneway Gallery and began living and working as a Proffessional Artist. 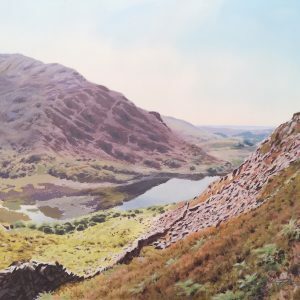 His paintings endeavour to capture the light, colour and ambiance of the landscape, whether in Shropshire or Lakeland Mountain scenes or a busy Street scene. 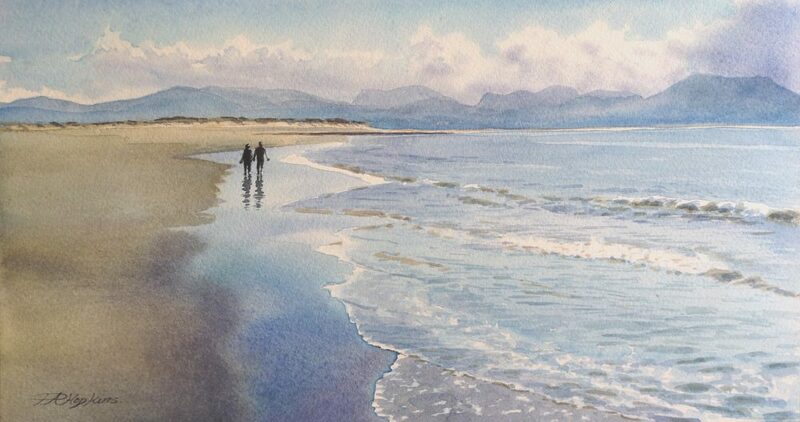 Many of his paintings have been commissioned by people both locally and as far afield as Australia and New Zealand. 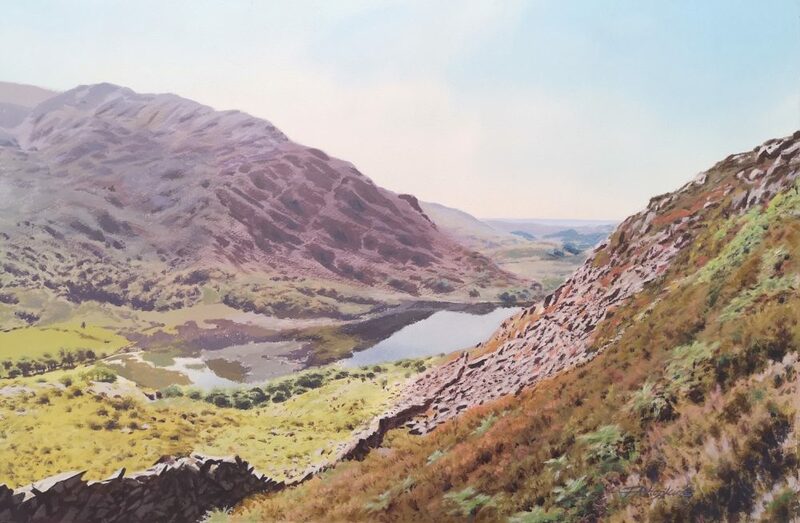 He has exhibited at the Royal Birmingham Society of Artists.